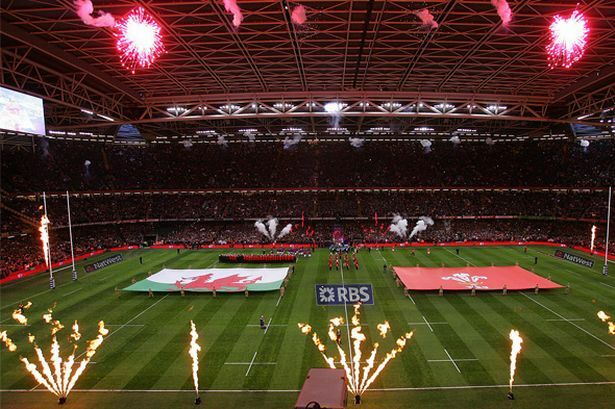 The 2019 Six Nations kicks off on February 1st and we can’t wait. We’re looking forward to bringing you all the latest news over six weeks of pure, egg-shaped nonsense. 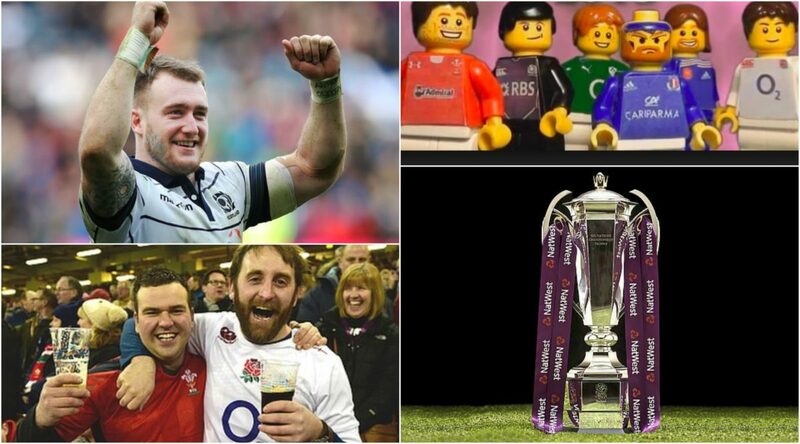 But in case you’re not as excited as we are, here are RUCK’s 25 reasons to look forward to the 2019 Six Nations. The introduction of try-scoring bonus points has resulted in more tries! Get your gang together and organize yourselves now, as every game of this year’s Six Nations Championship will be broadcast live on terrestrial television. This isn’t football – the national anthems will be done properly, stirring our very souls with their proud and mighty verses. We’re not trying to encourage you. We just know what you’re like.